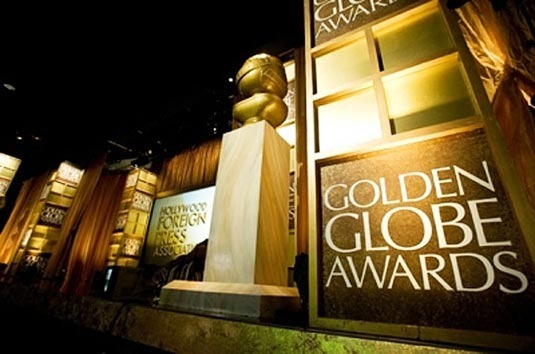 The star studded 67th annual Golden Globe Awards ceremony is going to commence at Beverly Hilton Hotel in Beverly Hills, California on the 17th of January, 2010 (18th Jan on few parts of the world). These awards are next to Oscars in recognizing the best of entertainment industry, both local and foreign. Here is Tech Dreams guide to follow the awards through free live steams, social media, tv channels, etc. « What Happens When You Put a Box Of Wine in a Microwave Oven. on what channel will it be airing in dubai? Seems to be MBC 4 channel is going to telecast live of golden globes in Dubai. But there is no information about this on their web site. Please check the schedule of MBC 4 channel.